These reports were submitted to the government more than four years ago. Replying to an RTI query, it said the study reports of the NIPFP, NCAER and NIFM were received by the government on December 30, 2013, July 18, 2014, and August 21, 2014, respectively. "The reports and government's response to it have been forwarded to Lok Sabha secretariat for placing them before the Standing Committee on Finance," the ministry said. It denied to share the copies of these reports, saying the disclosure would cause breach of privilege of Parliament and, therefore, the information sought is exempt from disclosure under Section 8 (1) (c) of the Right to Information (RTI) Act. The section bars information, "the disclosure of which would cause a breach of privilege of Parliament". The reports were submitted to the panel on July 21, 2017. There is, at present, no official assessment on the quantum of black money in India and abroad. 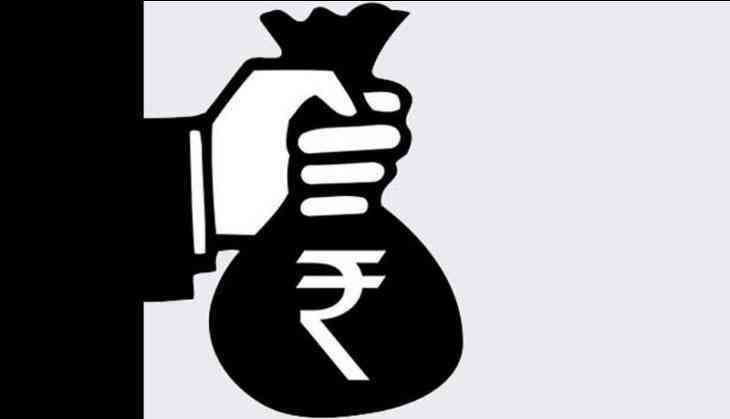 According to a study by US-based think-tank Global Financial Integrity (GFI), an estimated USD 770 billion in black money entered India during 2005-2014. Nearly USD 165 billion in illicit money exited the country during the same period, the latest report by the global financial watchdog said. "The issue of black money has attracted a lot of public and media attention in the recent past. So far, there are no reliable estimates of black money generated and held within and outside the country," the Finance Ministry had said while ordering the studies in 2011. These estimates were based on various unverifiable assumptions and approximations, it had said.